Send FlowersEdna L. Juhasz, age 86 died peacefully Tuesday, November 14, 2017 at Concord Reserve at The Lutheran Home in Westlake, Ohio. She was the beloved wife of the late Rev. Emery S.; dear mother of John, Stephen and the late Teresa; grandmother of Jason and Alexis Crombie; great-grandmother of Charles. Memorial service 3:00 PM SATURDAY, DECEMBER 2ND at The West Side Hungarian Reformed Church 15300 Puritas Ave. Cleveland where… Read complete obituary here. Send FlowersMary Louise Kershner (nee Bracken), age 81 passed away peacefully Wednesday, August 2, 2017 at Villa Camillus in Columbia Station. She was the wife of the late Denny L.; beloved mother of Bob, Linda (Alan) Blaha, Stephen (Jill) and Mary; dear grandmother and great-grandmother; sister of Barbara Hill, Miriam (Bruno) Putze, Elsa Manti, Philip Bracken, Nancy Moore and the late Judy Domingo and Daniel Bracken. Her funeral service will… Read complete obituary here. Send FlowersJolan Korosi (nee Kovacs), age 83 passed away peacefully on Saturday, April, 29, 2017 in Westlake, Ohio. 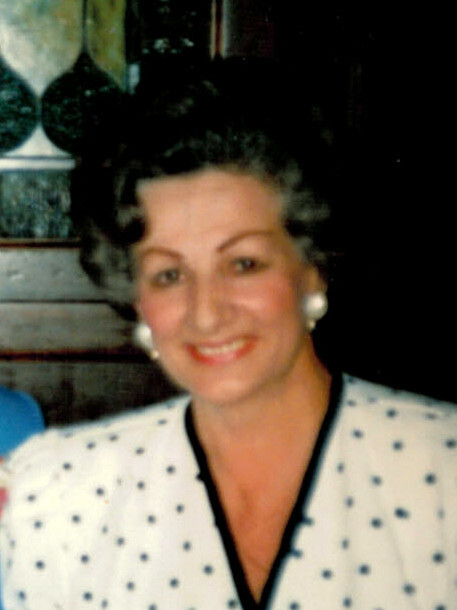 She was the former wife of the late Laszlo; dear mother Laszlo (Linda); grandmother of Josh, Tracy (Clint) Hikes, Elizabeth and Samantha Delfing; great-grandmother of Hunter and Leanna Hikes; sister of Joseph and Frank Kovacs, Eva Blaseg and the late Julie Ladomersky and Rose Kovacs. Memorial service 11:30 AM Saturday, May 6,… Read complete obituary here. 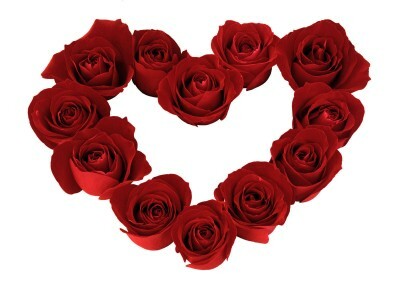 Send FlowersElsbeth Tabor, age 91, died July 13, 2015 at Lutheran Home Concord Reserve in Westlake, Ohio. Born in 1923 in Germany as an only child to Rudolf and Lydia Fester. She was the wife of the late Steven who predeceased her in 2011. Survivors include her children Steven M. (Bea), Andreas (Krisztina) Thomas (Kathy) and Andrea Tabor; grandchildren Hajnal (Chris) Eppley, Mathias, Erika, Csilla, Monika, Krisztina, Michael, Peter (Casey),… Read complete obituary here.